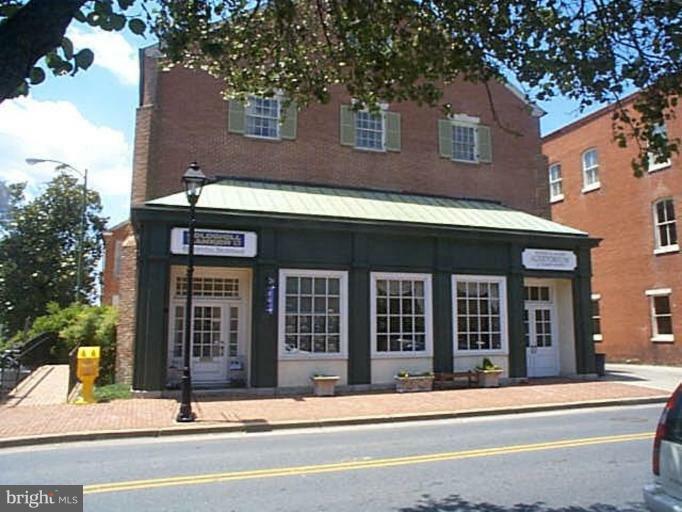 Office Building 1/2 block from Talbot County Courthouse - onsite parking. Multiple professional offices. Available for sale or lease. Owner of unit #2 has Right of First Refusal to buy first floor unit.